How would you like to take your buses off the road almost 6 hours per day — and not lose any ridership? Think of the advantage! With the help of its BusTracks transportation management system, the York County School of Technology was able to reduce individual rider times by using BusTracks’ resources. The software’s nationwide map was used to visualize where students live and how they currently get to the YCST campus. Time was saved by using a routing specialist from BusTracks to formalize the entire project. “By using BusTracks and its electronic map we were able to see patterns that otherwise would have been overlooked” says Brian Gross, the center’s new transportation coordinator. “And, by using an outside professional we were able to save many hours of effort”, he continued. 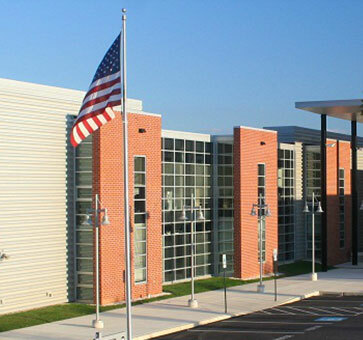 This high-tech educational facility covers a large area that encompasses 9 school districts. “But, the tools provided by BusTracks helped bring the project down to manageable size”, says Kevin Warner, routing specialist with BusTracks. The entire job was completed in only 2 weeks.